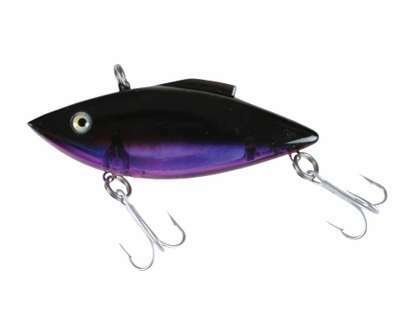 Perfect for heavy weight fish with shad like profile and wiggling action. The 1 oz. will catch, musky, striper, bass, pike, and many other species. This Rat-L Trap Mag. Force is one heck of a noise maker. 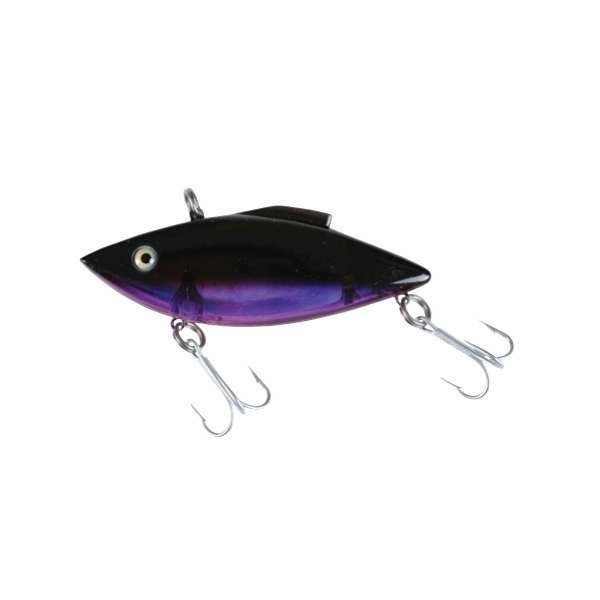 Great action that the series is noted for and the size makes it great for saltwater. ProsGood casting, great noise and great profile. Very productive and the rattles make it that much better! do they come with hooks? Yes these come with hooks.